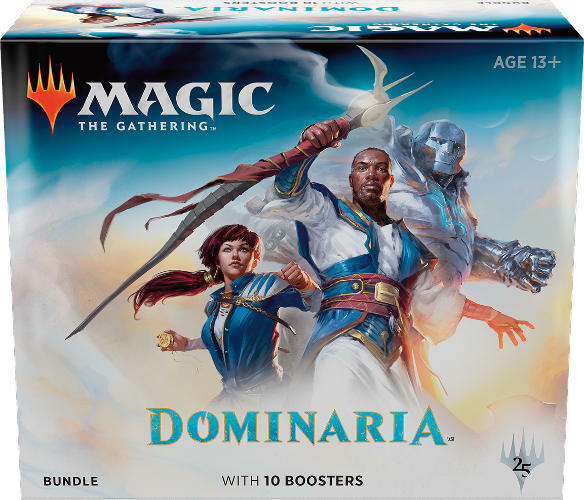 It’s new Magic set time, and you know what that means: Fat Pack Sealed – Dominaria! Come grab a fat pack (bundle for those of you who are unfamiliar of the old terminology), build a deck out of your packs, and battle for glory and treasure! The plan is for 4 rounds of play, but that can go up/down based on attendance. And the best part, this is a FREE EVENT if you purchase your fat pack at Geek City ($10 entry fee otherwise). *Treasure = fun, foil promo cards, and anything else we decide to give away. It could even be a boat**. **It won’t be a boat.